Congress is now getting involved in the Toys "R" Us bankruptcy, and the push to secure severance for tens of thousands of fired employees. Bottom line: At least one of the firm's former private equity owners appears to be on the verge of stepping up. 19 Democrats, including Bernie Sanders, last Thursday issued a public letter to the heads of Bain Capital, KKR and Vornado, which basically accuses the private equity firms of deliberately pushing the company into liquidation, and asking what plans (if any) they have to provide severance for tens of thousands of laid-off workers. The letter contains no mention of the creditors who actually are profiting from the liquidation, which takes some wind out of its seriousness sail. Neither Bain nor Vornado appear to have replied yet. But KKR has, arguing that Toys' troubles were more secular than structural (read: blame Amazon), and that it was surprised by the lenders choosing liquidation over maintaining scaled-back operations. 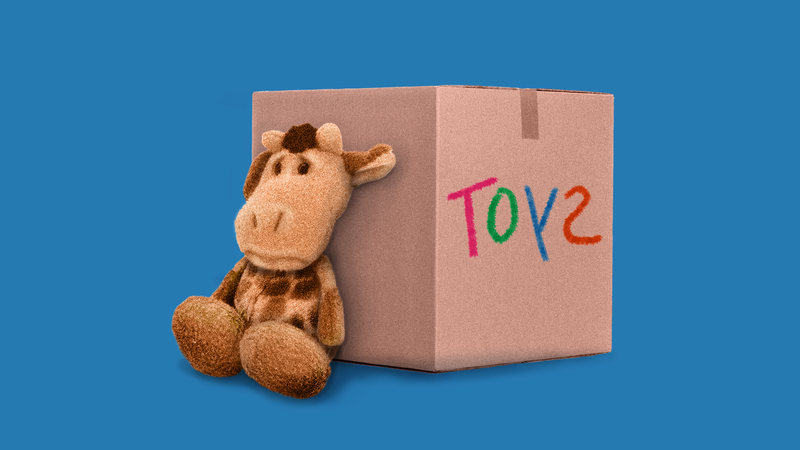 "We have been in touch with representatives of the Toys' employees, and expressed our desire to help them. We believe we have found a path outside of the bankruptcy process to help those who need it most, and we are committed to supporting this." KKR isn't yet sharing the specifics of that path — and it sounds like the focus is on those who remain unemployed — but this is certainly a welcome development. A source also says that Bain is working with KKR on the plan, and also has held its own talks with the worker advocacy groups. The questions now are if this actually gets put into action, whether creditors object via the bankruptcy process this is intended to avoid and if Vornado steps up (I'd also add the creditors, but they've already demonstrated their indifference).